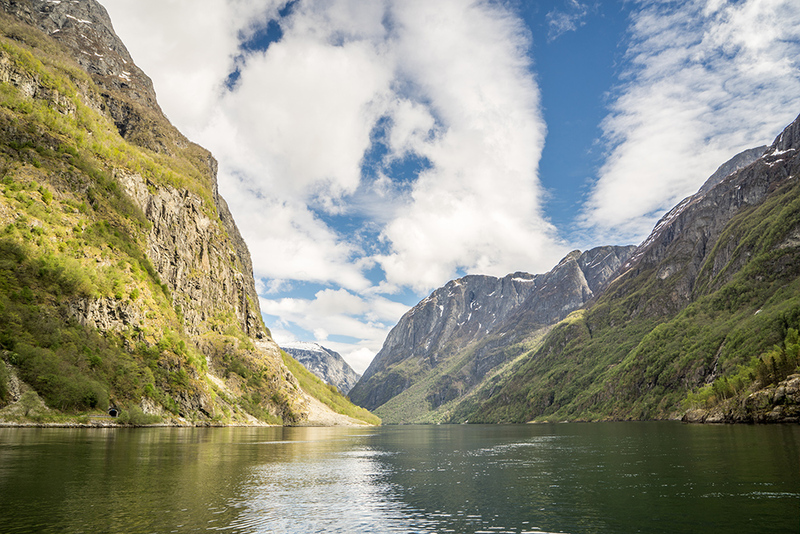 At the start of the year I wrote my travel wishlist for 2016 and one of my goals was to visit Norway and see some fjords. 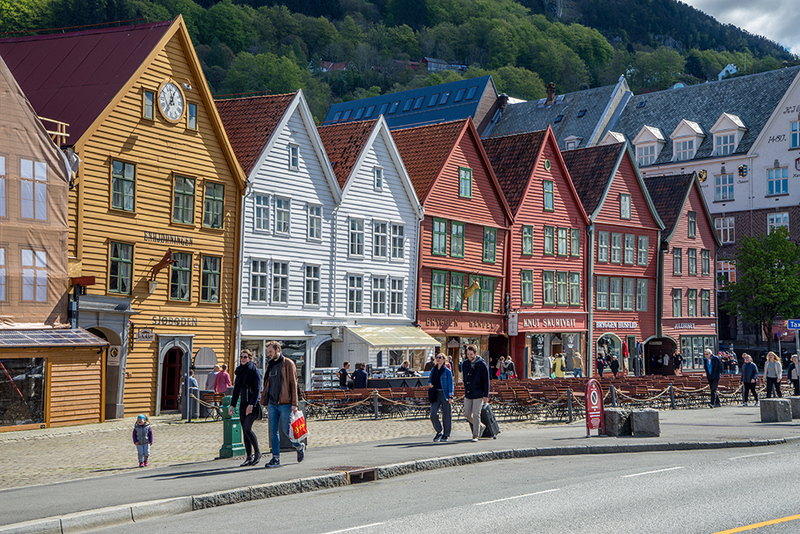 When I found some reasonably cheap flights to Bergen for the weekend I snapped them up right away. 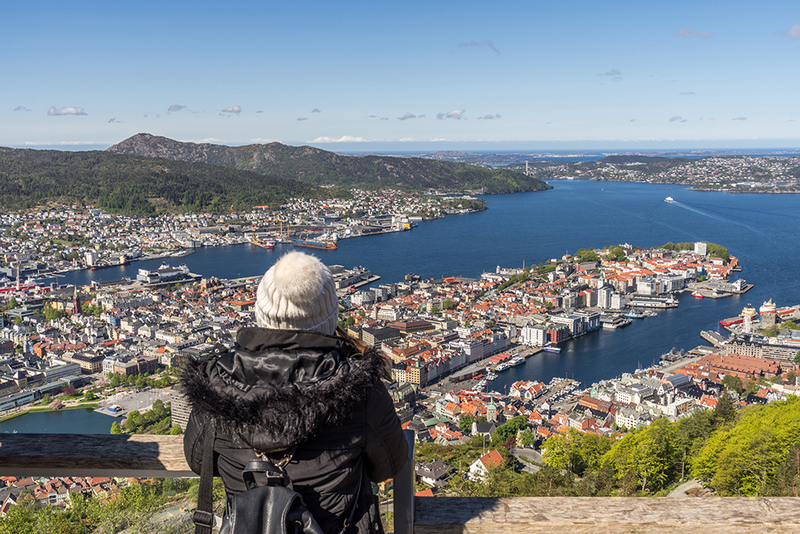 Bergen is known as the gateway to the fjords so I felt like this would be the perfect introduction to Norway. With approximately 48 hours in Bergen, here are five activities that we got up to:..
May Re-cap: Adventures in London and Norway!